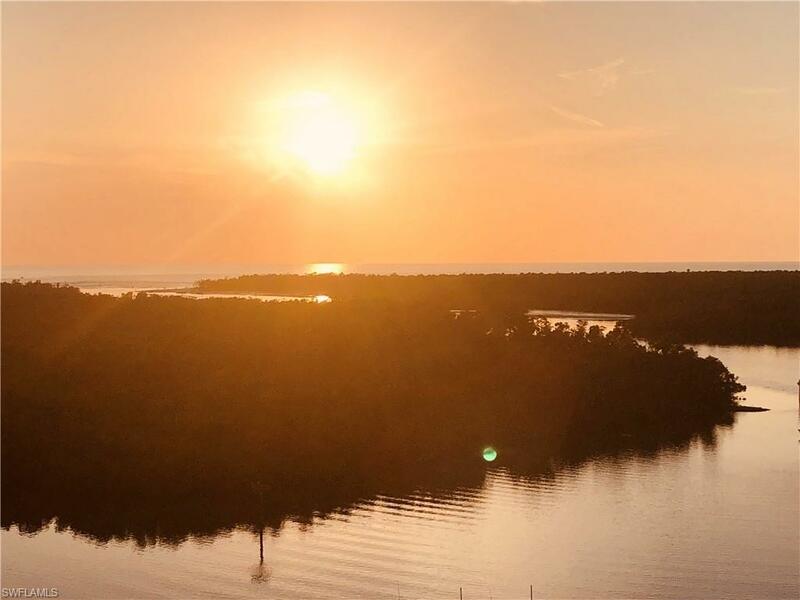 13105 Vanderbilt Dr #808, Naples, FL 34110 (MLS #218041708) :: Clausen Properties, Inc.
BOOKING NOW FOR THE 2020 SEASON!! 90 DAY MIN. 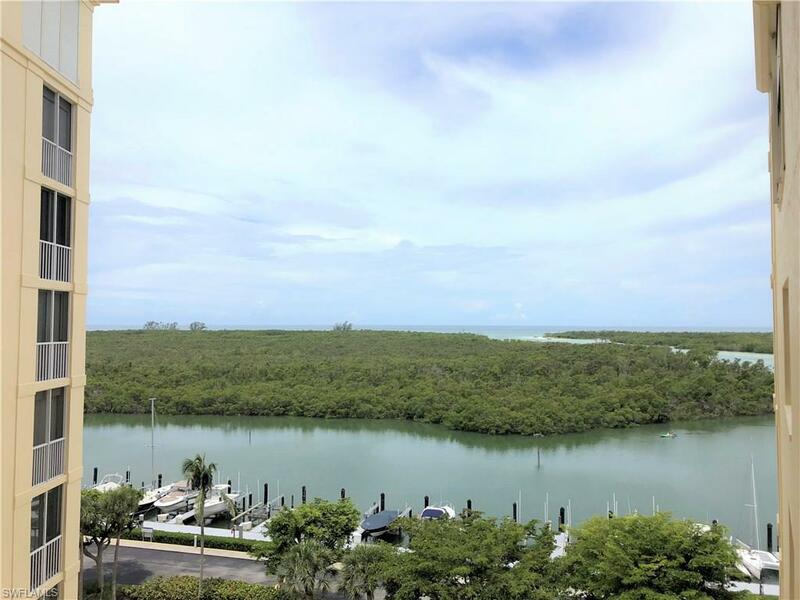 Spectacular views from this 8th floor unit in North Naples. 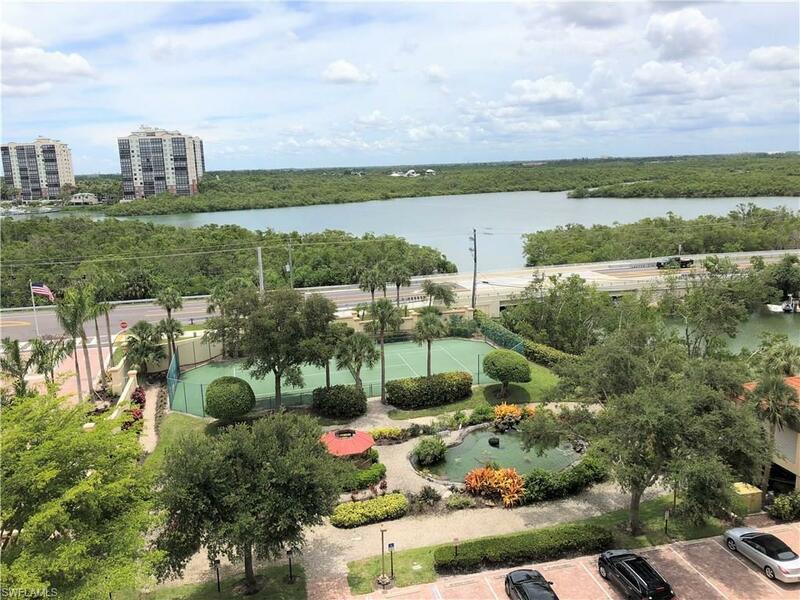 Located just north off Wiggins Pass Rd off Vanderbilt Drive this unit is close to beaches, shopping and dining all while being West of US 41. This spacious 2 bedroom 2 bath unit has been well maintained. King size bed in the master and queen size in the guest room. 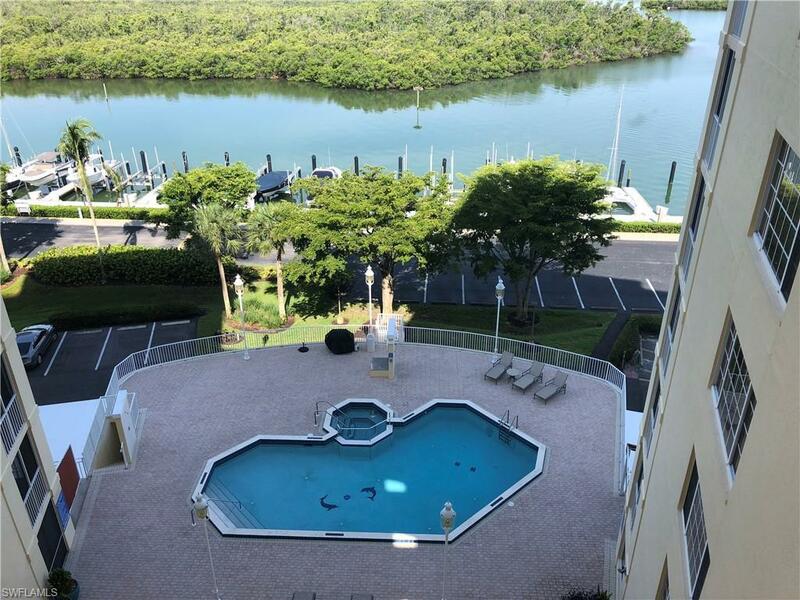 This is the perfect spot to spend the winter months watching the dolphins from your lanai!